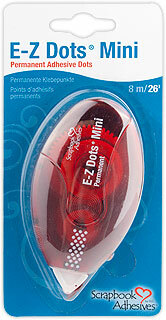 Top 3 Favorite Basic Things for paper crafting- Enabling Warning!! Well because it is the Holiday season and there will be much shopping going on in the next...LESS THAN TWO WEEKS!!?? WHAT THE?!!! Okay sorry for the slight panic. Anywho, I thought I would share some of my favorite things in my paper crafting world. Enjoy!! This is my absolutely favorite trimmer. I love this thing. It totally and completely ROCKS. Absolutely accurate and a joy to work with. 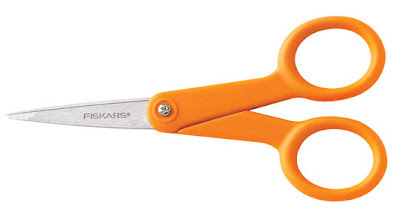 These scissors were recommended to me a while back and once I got them, I have never used anything else. I loved them so much I even got the non stick. These would be a great gift for any crafter!! 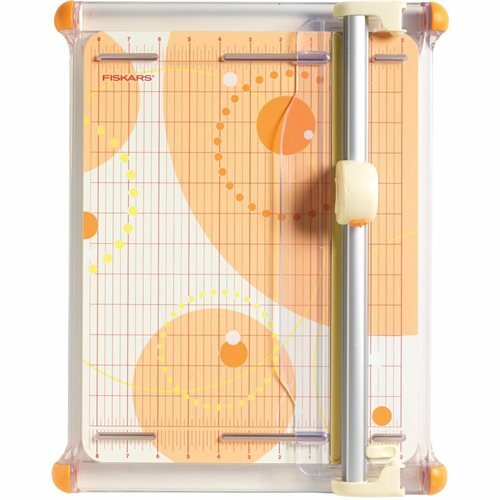 Oh my word how I love this runner from Scrapbook Adhesives by 3L. If you were a lover of Kokuyo runners, you know they are no longer. This baby is adhesive perfection. It gives you the freedom of Kokuyo and super strong adhesive. LOVE LOVE LOVE. At this price, you could fill a loved one's stocking with them!! Remember the link with the * is the one with the least expensive price. Well I hope you liked this and I will be back with more later! Enjoy!! I need a new trimmer, will have to give my husband a hint! Can't wait to see what else I can add to my wish list!